Have you heard about the new threat Stuxnet and Tmphider rootkit (discovered in July of 2010) that spreads via pen drives? Surprisingly, these masked malware spreads in an entirely new fashion; it uses LNK file rather than the well-known autorun.inf file method. This highly severe threat enters into your system just by opening the drive location in Windows Explorer. A normal antivirus program can’t detect and remove this masked virus. 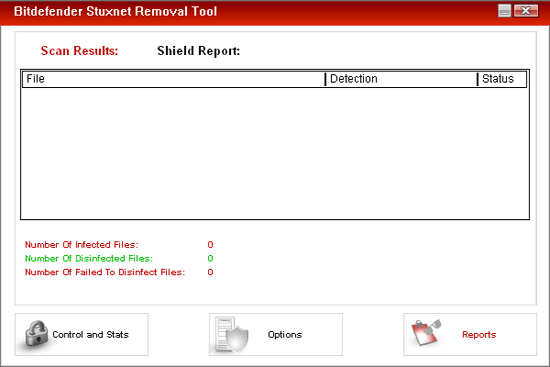 If you’re using a free antivirus program just scan your system with Bitdefender Stuxnet Removal Tool. It is free and you can download it from here.